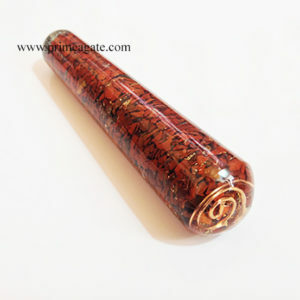 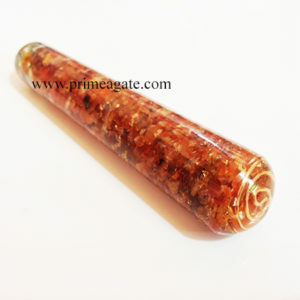 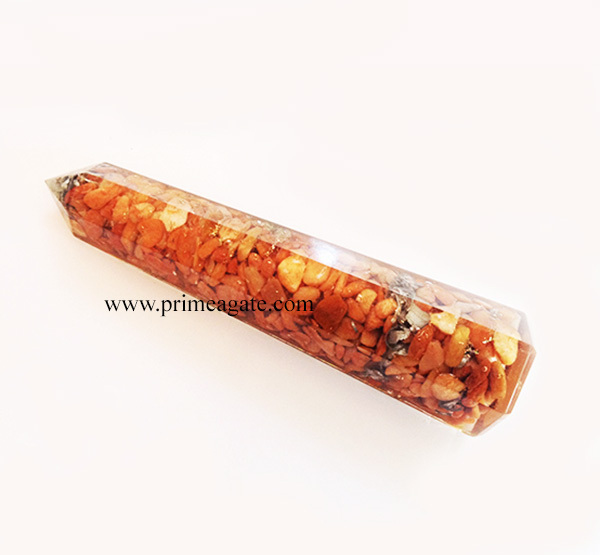 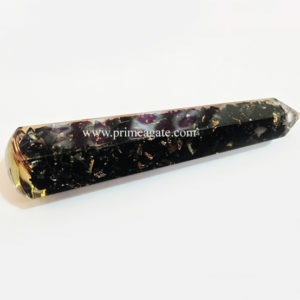 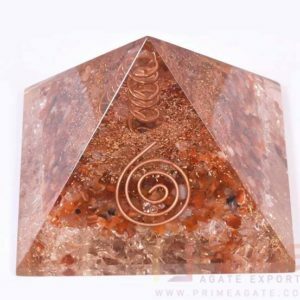 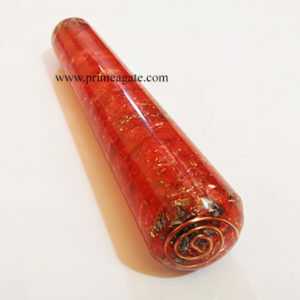 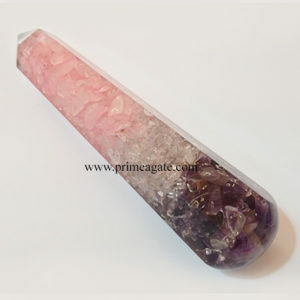 Excellence & Powerful Orgone/Orgonite Obelisk With Peach Aventurine(activates, clears and protects the heart, helps one to attract love), aluminium, copper & Copper Coil. 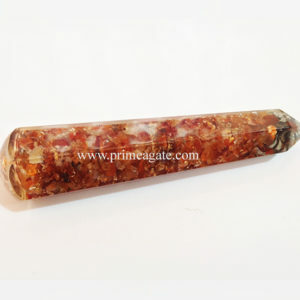 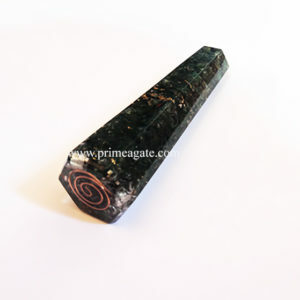 Peach Aventurine opens the Chakra . 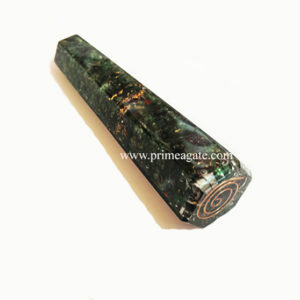 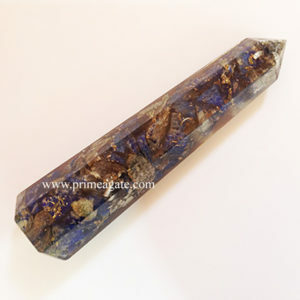 It can assist in creativity, and help you to see the possibilities in new opportunities.